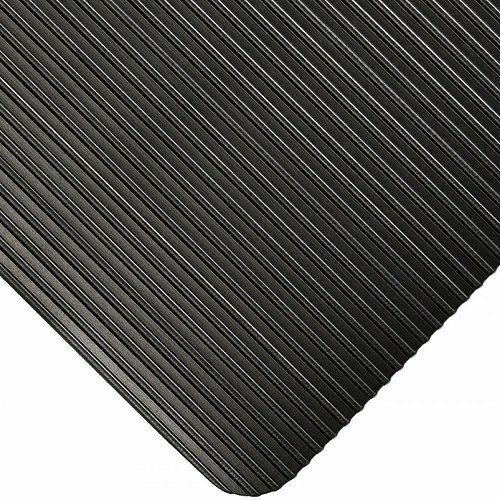 A perfect mat for covering unsightly floors. 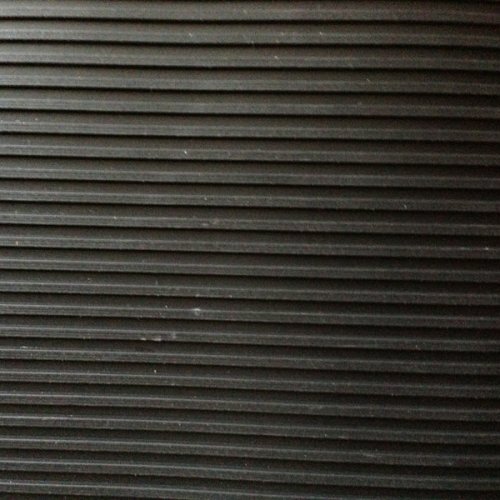 The Kleensweep Durable runner comes in 900mm wide and 1200mm wide. 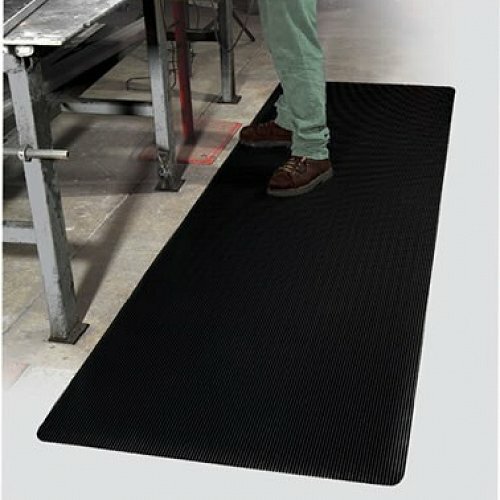 This mat has a ribbed surface that is easy to sweep off and clean and makes your corridors or production lines look more professional. The runner is cut off a 18.2 metre roll and can be cut to your specific measurements. Being only 3mm it can also be cut around poles with just a Stanley knife.